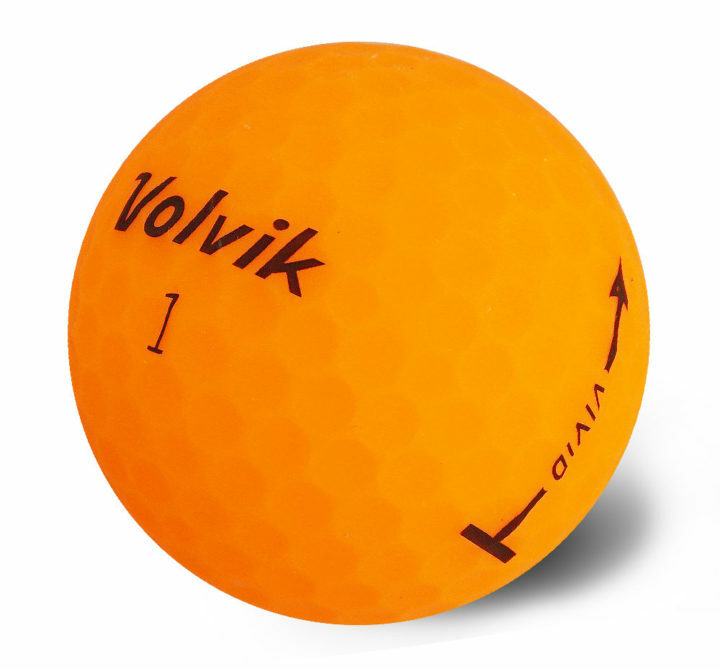 The Volvik Vivid golf ball is designed for swing speeds between 70-90mph and helps promote consistently straight shots while still feeling soft off the club. A mid-high ball spin helps improve short game and green control. The bright color increases visibility and the matte finish will make you stand out on the course! **Please note: This will include a random mixture of colored golf balls but will NOT include any pink color.